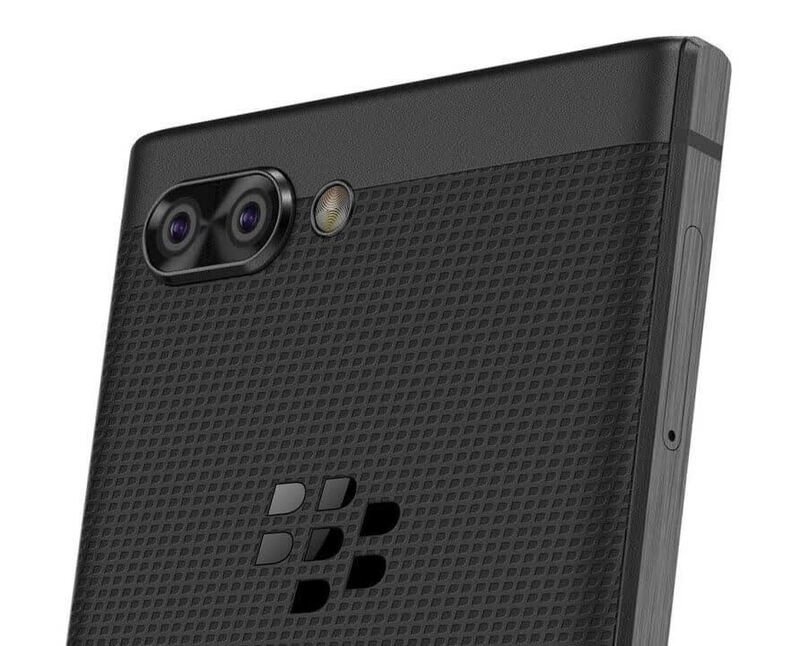 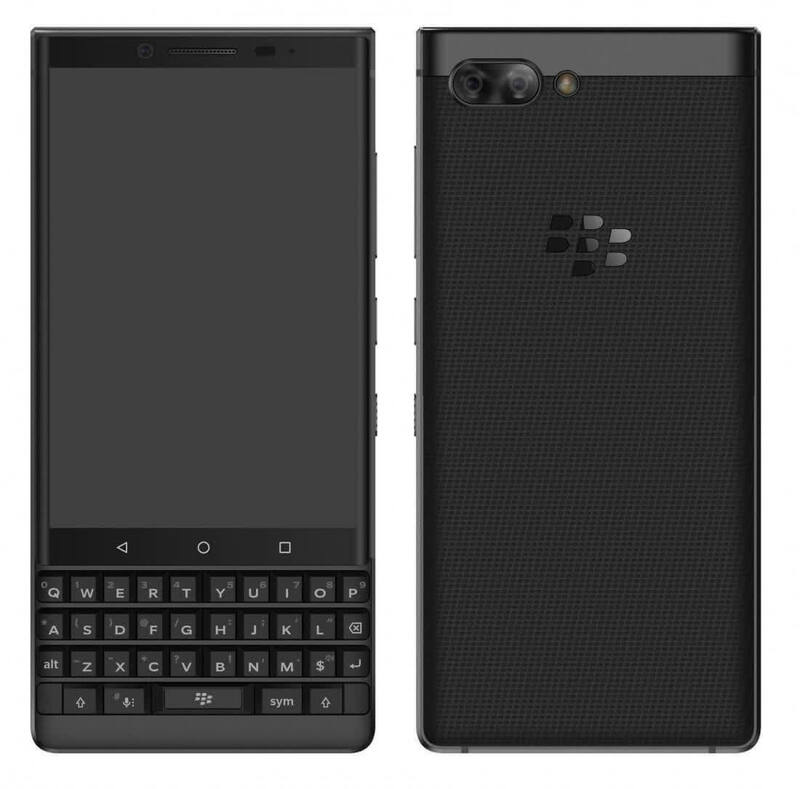 The BlackBerry KEY2 isn’t the first Android-powered BlackBerry, but it is by far the best. 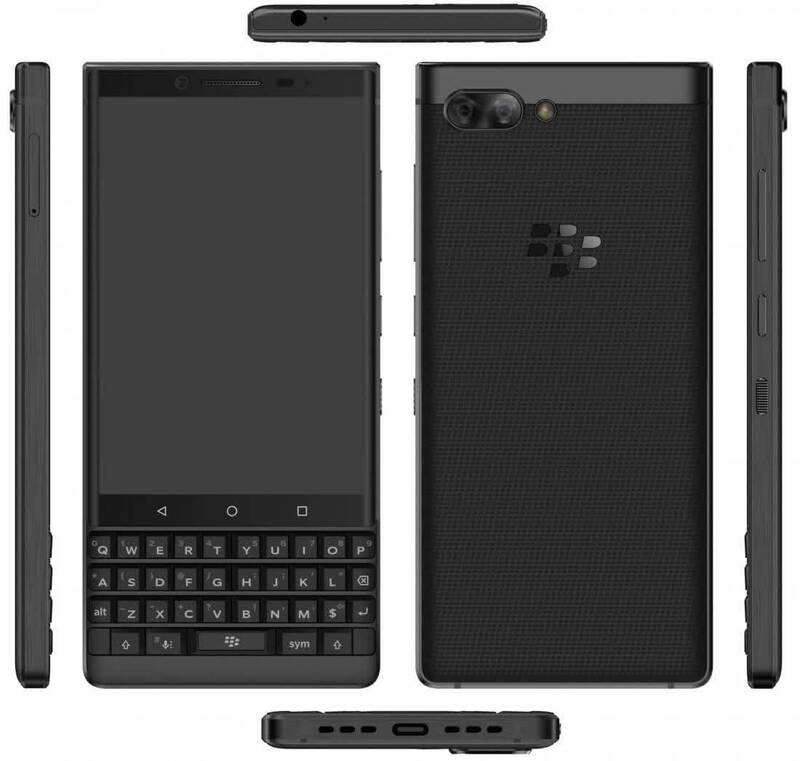 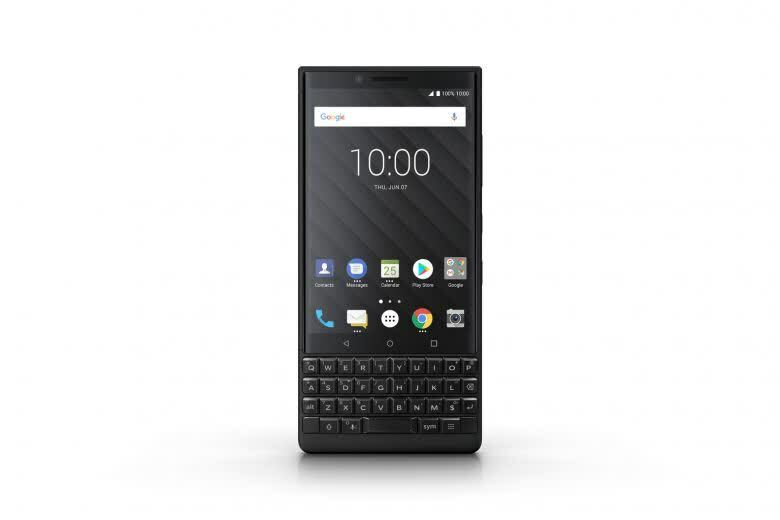 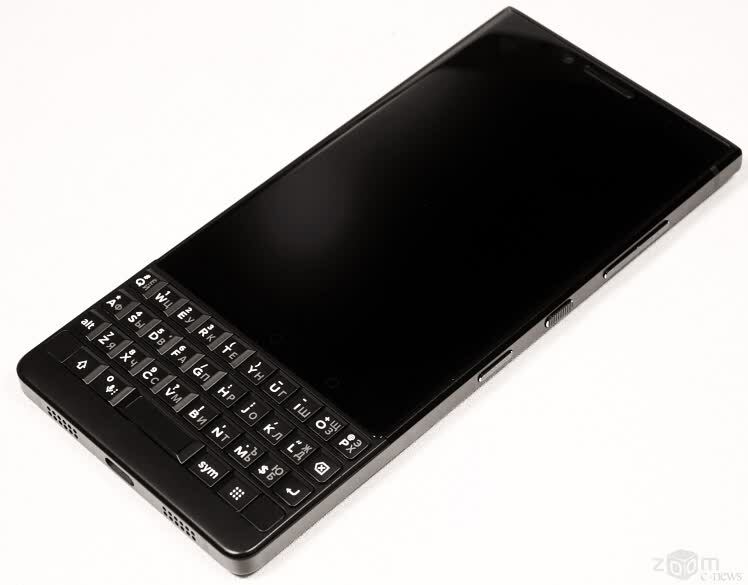 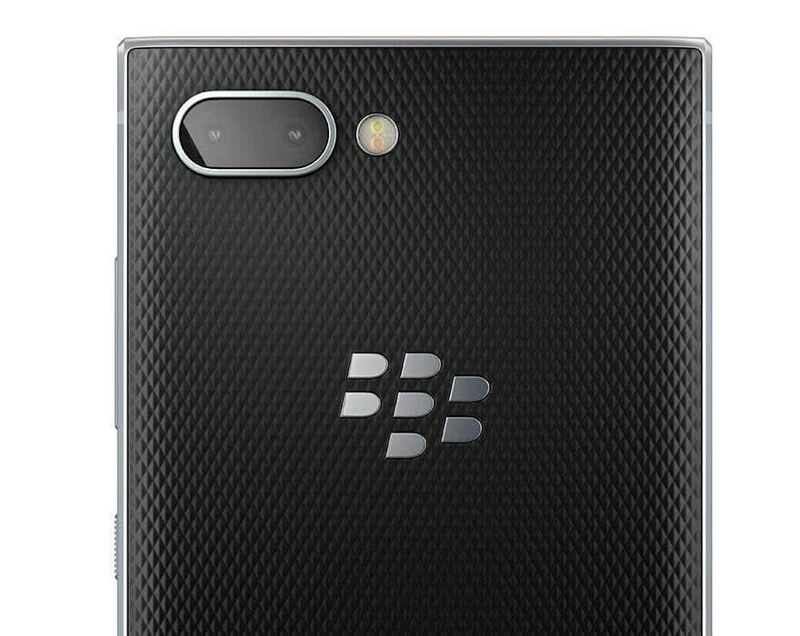 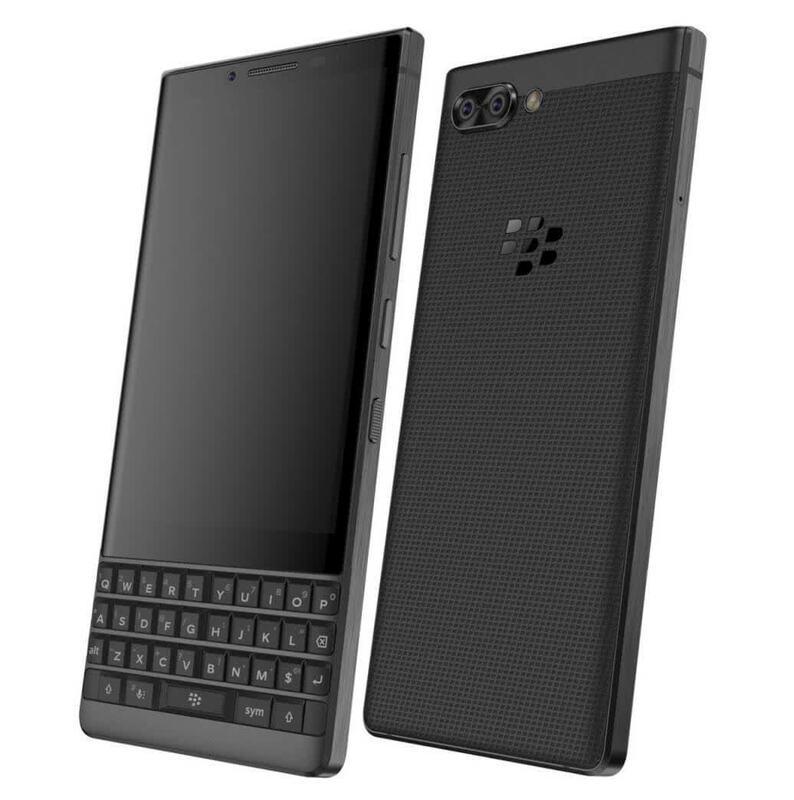 Its blend of style, solid performance, a fantastic physical keyboard and a long-lasting battery more than enough to win over one-time BlackBerry devotees and people who hate typing on touchscreens. 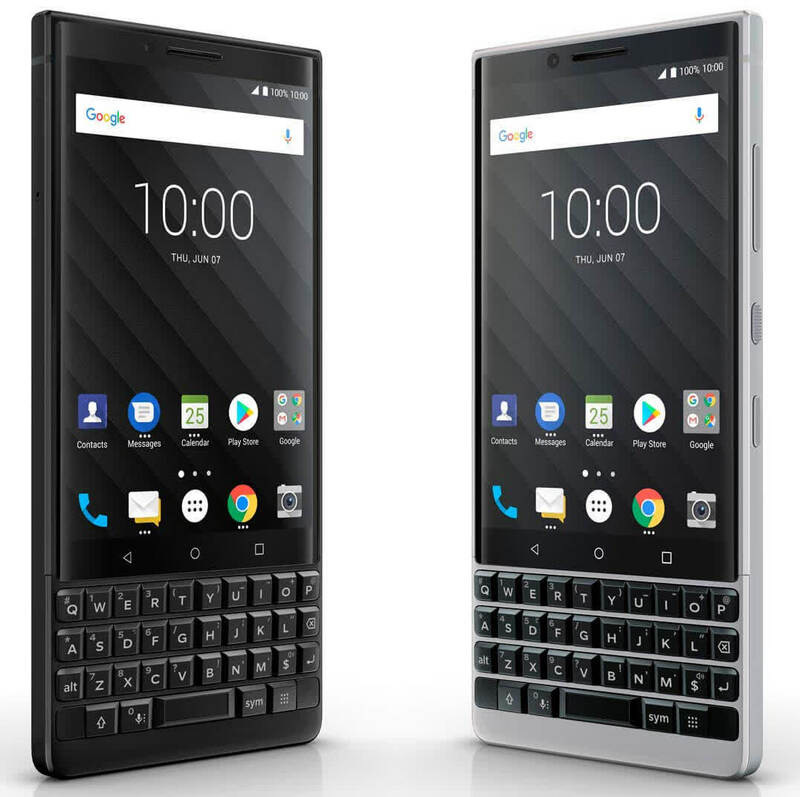 That’s not exactly a huge market though, and the phone’s many strengths may not count for much to people who have thoroughly embraced their iPhones and Galaxys.